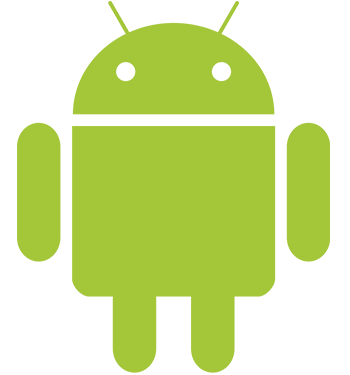 Toysoft Inc. is a privately held software development company focused on development of mobile software for Android devices. Since the early days of mobile computing, Toysoft Inc. has actively sought to fill the needs of the new mobile user. As a lean and agile company, Toysoft Inc. can efficiently move with the mobile community to stay at the forefront of this exciting new frontier. We hope you chose us for your next project. Copyright © 2019 Toysoft Inc. All rights reserved. Connect And View Our Products.